Cleanse, tone, moisturise. It’s the well-versed skincare adage that points us towards a twice-daily routine based solely around cleansing and hydrating the skin. And whilst there’s absolutely nothing wrong with sticking to conventional wisdom, if you’re in pursuit of perfect skin, you’re missing a trick. Because, when faced with a barrage of pollutants, free radicals and UV rays that accelerate ageing – cleanser and moisturiser alone no longer cuts it. 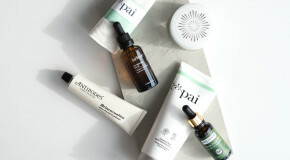 Instead, you’ll require a comprehensive skincare arsenal that goes above and beyond the standard. Consider the below, not just as complementary additions to your skincare routine, but a selection of fine-tuned and personalised bolt-ons designed to give you your best skin to date. . .
A product that seamlessly bridges the gap between cleanser and treatment. Toner removes residue whilst prepping skin for the absorption of any products applied next. Typically refreshing and soothing, many toners extend their function to include light chemical exfoliation (most often using AHAs) or added hydration, whilst balancing skin’s pH levels. Sweep over the face with a well-soaked cotton pad morning and/or night. 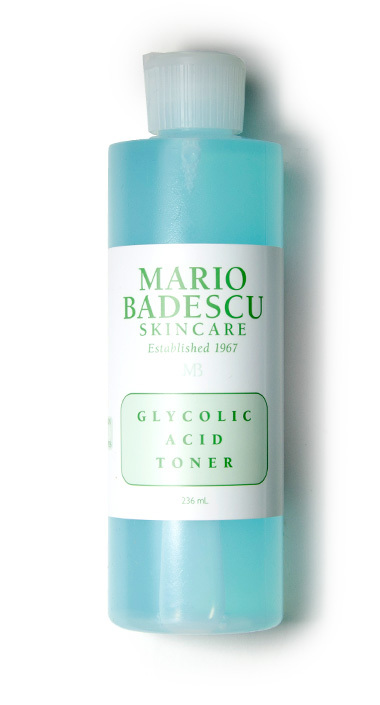 Mario Badescu Glycolic Acid Toner – Offering gentle exfoliation via a potent blend of glycolic acid, this toner will suit a congested and acne scarred complexion. 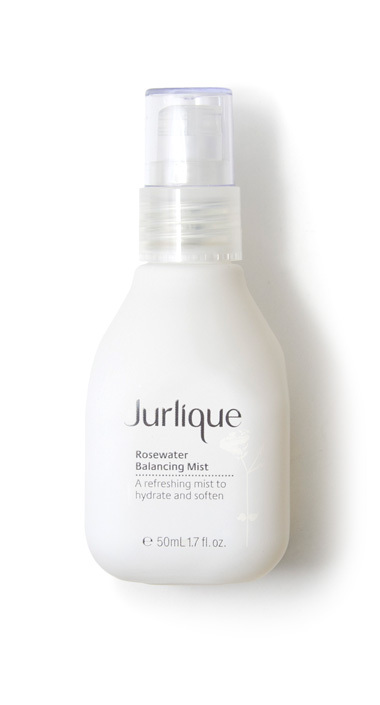 Jurlique Rosewater Balancing Mist – In the spirit of traditional rosewaters, this offers olfactory stimulation alongside the softening and hydrating benefits of rose and aloe vera. 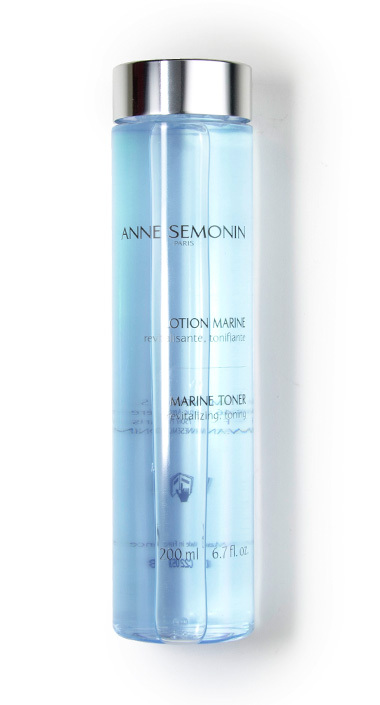 Anne Semonin Marine Toner – A cocktail of plant extracts and essential oils, which delivers anti-oxidant and antiseptic properties to the skin in a luxuriously soothing solution. Consider serums as the most strategic and personalised part of your skincare routine – and pick one that promises to address your concerns. Lightweight and liquid, their fast-absorbing formulas are designed to deliver active ingredients deep into the skin for long-term behind-the-scenes maintenance. 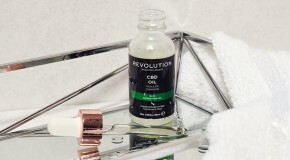 Most serums operate by encouraging regeneration at a cellular level and stimulating collagen, resulting in brighter, plumper, healthier looking skin. However, the most high-science of them also assist with the fading of scarring, pigmentation, and fine lines. Press into skin after cleansing or toning. Allow to fully absorb before applying moisturiser. Use day and/or night (most sit well under makeup). 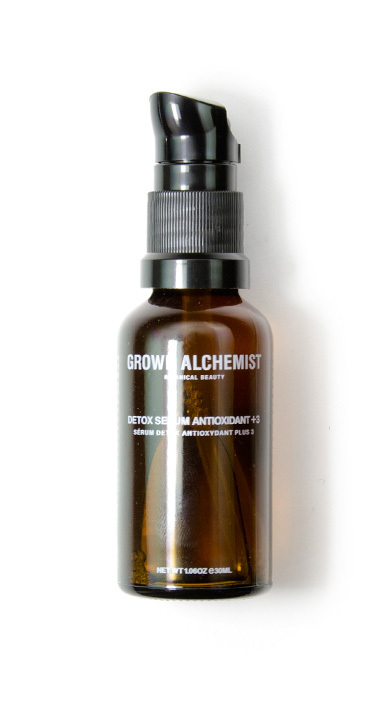 Grown Alchemist Detox Serum Antioxidant – Fights free radicals and shields skin from pollution whilst repairing the damage caused by environmental aggressors to reveal a brighter complexion. 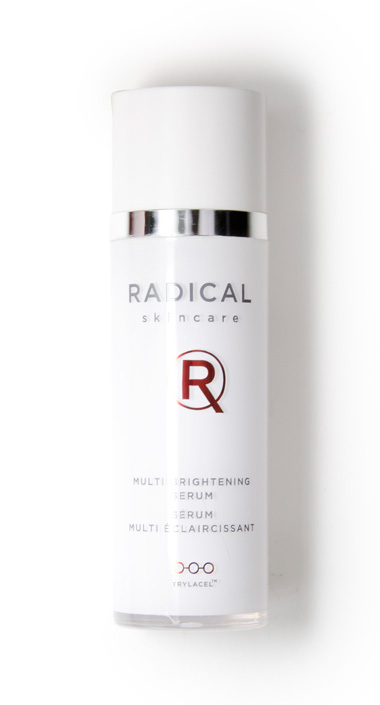 Radical Multi Brightening Serum – Boosts the skin’s natural exfoliation process in order to achieve an even skintone and texture, combatting the appearance of pigmentation. 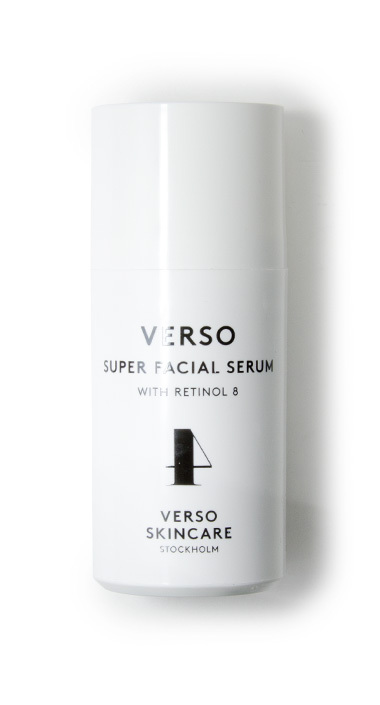 Verso Super Facial Serum – Enriched with a patented blend of retinol that is both six times more powerful than standard retinol and suitable for sensitive skin types. The perfect synthesis of science and luxury. A blend of pure and natural oils offering multiple benefits for the skin, alongside a hefty dose of guaranteed hydration. Capitalising on the nourishing benefits of natural ingredients, facial oils serve to hydrate and balance the complexion, leaving skin soft and glowing. Most are high in vitamins and fatty acids so will promote skin that both looks and feels healthier. For maximum benefits spend 20-30 minutes massaging into the skin (working the muscles beneath) using both fingertips and knuckles. 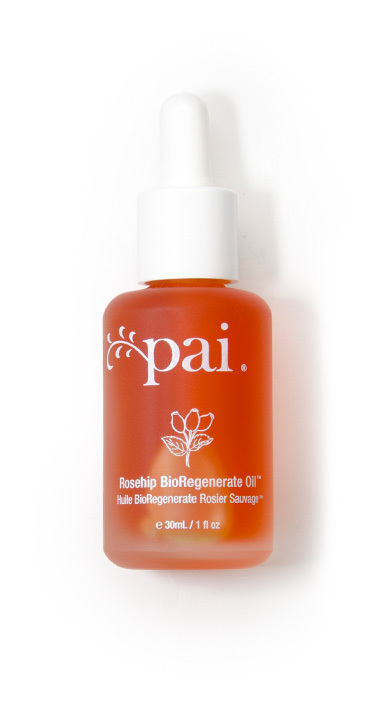 Pai Rosehip Oil – Accelerates the skin’s natural renewal process in order to reduce the appearance of scars, fine lines, and UV damage. 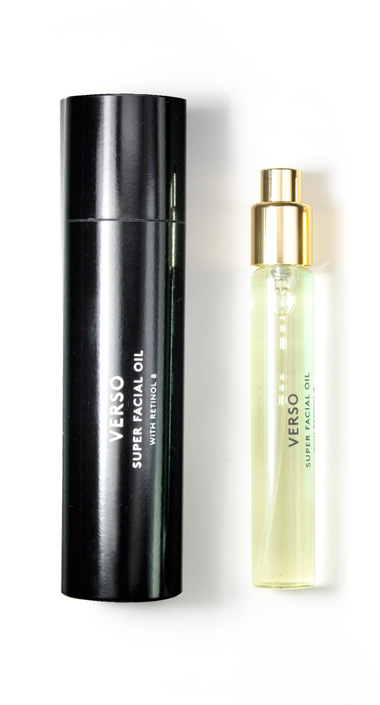 Verso Super Facial Oil – A weightless blend of vitamin-rich seed oils – the easily absorbed formula reduces inflammation and increases the production of collagen. 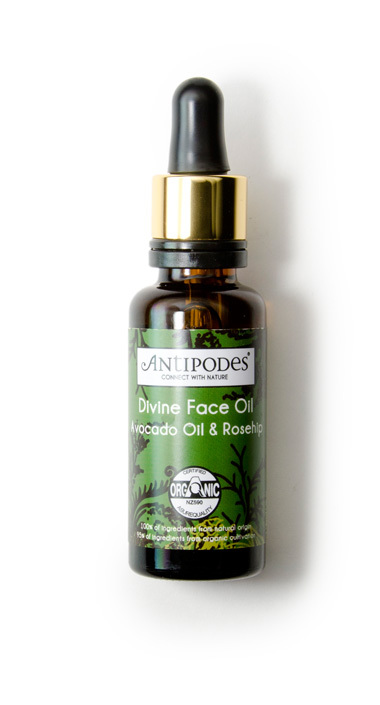 Antipodes Divine Face Oil – A luxurious texture, rich in fatty acids and vitamins; this helps to trigger collagen production to improve the appearance of lines and wrinkles. 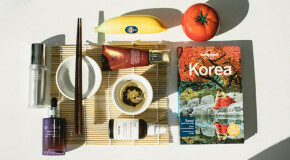 Quick-fix, powerhouse treatments for all manner of skincare concerns, the masking ritual is as indulgent as it is efficacious. Performance depends upon type, but consistent use helps to keep skin clear and balanced. From clay-based formulations that draw out impurities through to moisture-rich sheet masks that boost radiance, a good mask offers something a little more powerful than your standard routine can provide. Apply on a bi-weekly basis (unless otherwise stated), and be sure to exfoliate (or at least thoroughly cleanse) beforehand to boost absorption. Antipodes Aura Manuka Honey Mask – A gentle approach to blemish battling, antibacterial honey cleanses whilst drawing moisture into the skin. Kaplan MD Firming Mask – Improves texture and circulation whilst removing toxins and absorbing excess oil, thanks to a gentle but effective clay-based formula. 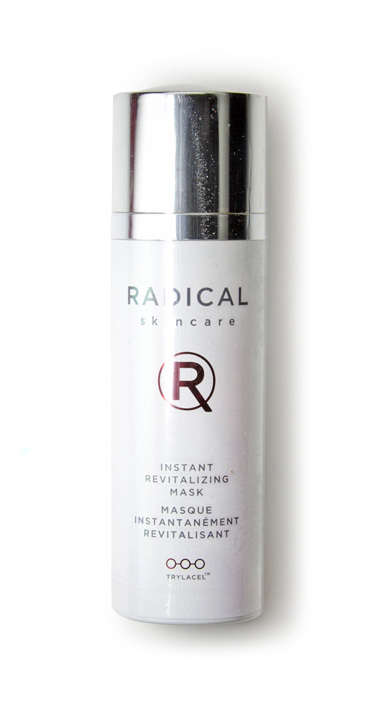 Radical Revitalising Mask – Instantly revives skin with a complex blend of vitamins and antioxidants; the texture transforms from serum to foam before bubbling from skin. A topical treatment with a dual-pronged effect; for efficient blemish control requires both attack and defence. Existing blemishes are healed and future breakouts prevented thanks to powerful anti-inflammatory and antiseptic formulas. Designed to be used topically; dab a small amount onto effected areas as soon as you feel a blemish arise. 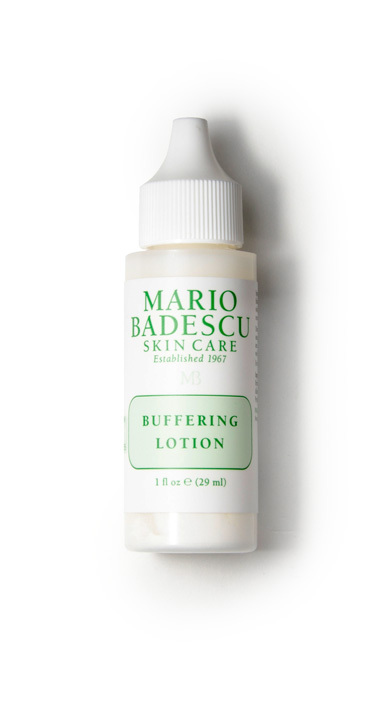 Mario Badescu Buffering Lotion – Specially formulated to deal with even the worst cystic acne, redness and inflammation are calmed immediately. Alpha-H Clear Skin Blemish Control Gel – A natural treatment in a neutral but pigmented shade, which helps to conceal blemishes whilst healing them. 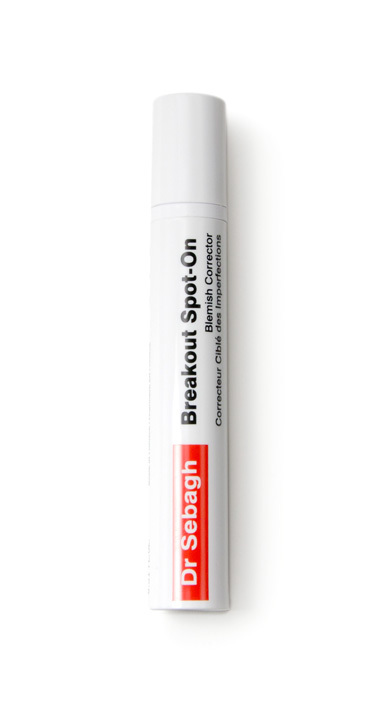 Dr Sebagh Breakout Spot On – Designed to stop blemishes in their tracks, this dries out spots without damaging the surrounding skin.